Living with 70 people in one home was difficult and finding a place to rent was impossible, hence they moved to Jordan where her son had to quit high school to work when his father was diagnosed with Lymphoma cancer. 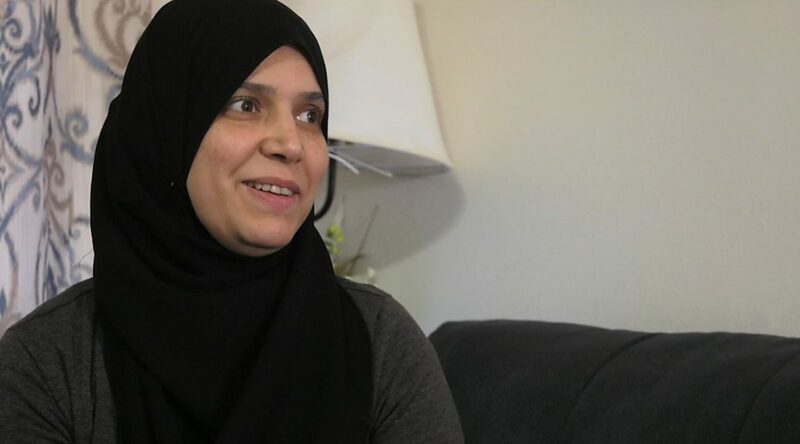 After a year and a half of living in the United States, Fayoumi makes her living from cooking and selling food to the Arab community to provide for her family and help her son who works in an ice cream shop in Rockford. Arabic to English translation by Loumay Alesali.